One of the best foundations for opening to channel is to first take some sessions with some different psychic mediums, either online or in person.  If you attend a local spiritualist church look out for a local psychic circle. Surround yourself with the kindred spirits at spiritualist gatherings and you will comfortably expand your knowledge and discover your channeling and mediumistic potentials. 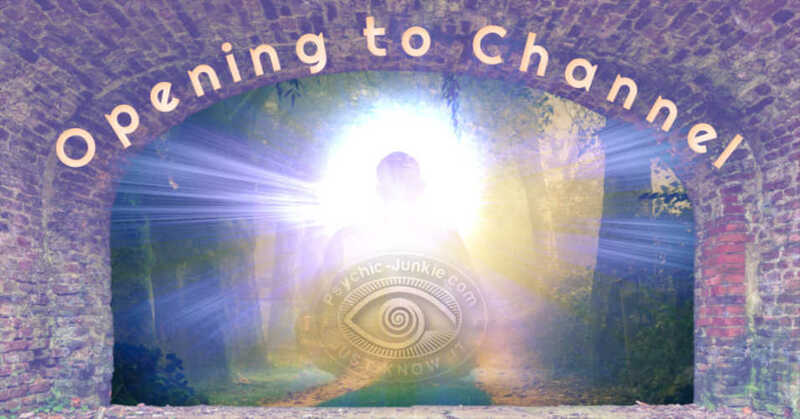 The main difference between a psychic reading and a channeling medium is that the psychic taps into your energy and the energy of anyone else you are asking about and the medium connects to the spirit world, angels, and higher guides. Most often the medium is sought out to connect with lost loved ones who have passed over. The psychic connects with those still here.  Many mediums and psychics cross both frontiers but some do not. 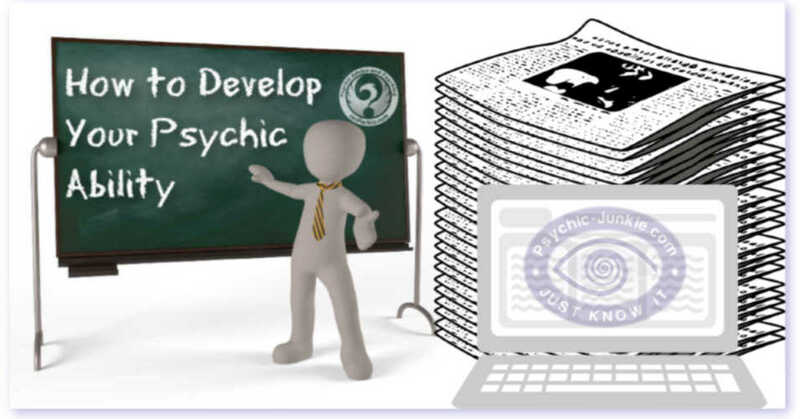 Your belief and influences will heavily affect your progress as you develop your own psychic abilities. 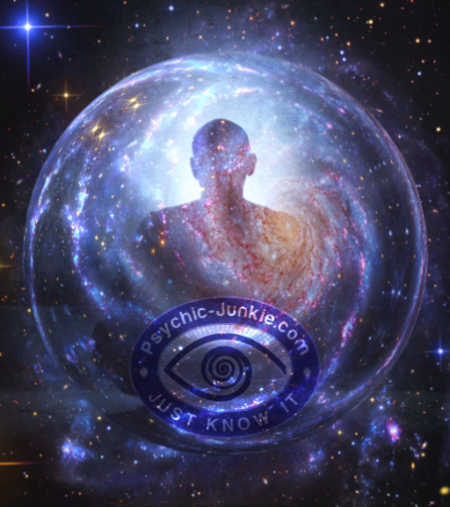 It goes without saying that you will need to master entering the the realm of Psychic Resonance before opening to channel and developing your mediumistic skill. You can go to my free Alpha Mind Power Training if you have not yet looked into that. I recommend one book above all others for learning this psychic skill. Sanaya Roman and Duane Packer, with the help of their guides, Orin and DaBen, have created a definitive, inspirational, and easy-to-use guide to the art of channeling. 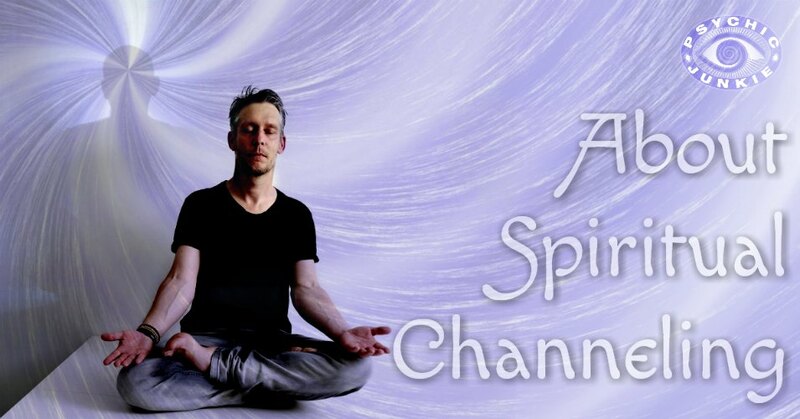 Opening to Channel: How to Connect with Your Guide includes practical hands-on instruction in how to know if you are ready, how to attract a high-level guide, how to go into trance, how to channel for friends, how to use channeling to open to the higher dimension, and much more. It was this book, back in the 1980’s that I followed this book's lessons and made the connection to my own guide Quasar. I remember sitting in meditation, allowing myself to follow the instructions in the book when I was overcome with an inner blinding flash of light. Then, as clear as daylight, on the screen of my mind stood an old guy looking very much like the Obi-Wan Kenobi from the Star Wars movies. He gave me his name – Quasar, spelled it out to me and advised me to look up the name in the dictionary for its meaning. Hahaha - NO WAY. All I got was “if and when you need all six you shall be given them. These three are just a sign while you make progress on your mystic journey and to help you believe”. Well after that session ended, I forced a new meditation, forced an imaginary meeting with Quasar, forcibly imagined another three numbers and rushed to the shop to put in my SIX numbers for that night’s lotto draw. That night’s draw came and I sat eagerly watching. First number RIGHT! Second number RIGHT! (Now I got goose bumps) Third number RIGHT! Instantly I crossed my fingers, crossed my legs, my eyes, anything I could have crossed I did. But that was as far as the luck went. My next three numbers weren’t even close. It's not that you don't ever see the headlines - Psychic Wins Lottery! Quasar has remained my trusted guide over many years, so if you want to develop your own channeling psychic ability, learn from this book and connect with your own guide - it really works! My abilities are now very much a part of me and I’m so consumed by the revelations I receive. Simply stunned is the description of myself the day I channelled Tupac Shakur. A very strong spirit his is, tears formed in my eyes as I wrote down every word I saw during the session, I’m so private and such a secretive person because of my opening to channel abilities. I imagine people calling me crazy or something downgrading because they lack spiritual awareness. ''Tupac’s back'' is a song that the very famous hip hop artist Rick Ross released this past summer. A huge hit that Tupac’s spirit doesn’t take to kindly to! Believe it or not Tupac hates Rick Ross because of his utter disrespect as to make a song claiming Tupac’s back (basically suggesting he’s the new Pac) when Tupac has been dead since 1996. It took me a while to understand why his spirit would be upset, Rick Ross is not necessarily positive. I know what you are all thinking; why would Tupac’s spirit talk to you? It’s because I am a seer.... duh lol. After opening to channel any spirit at any time and I was truly honoured to channel Tupac Shakur and many others, Tupac’s spirit is one of my favourites,...... whoever said that spirits have no feelings lied, whoever said that you can’t channel whenever you want to is misinformed. I’m not being a spiritual snob this is a true story!!! Tupac also came to me once in a very vivid dream one night... I awoke and told my mother about this dream where Tupac stood in my path on a busy sidewalk smiling at me as if he was waiting on me. 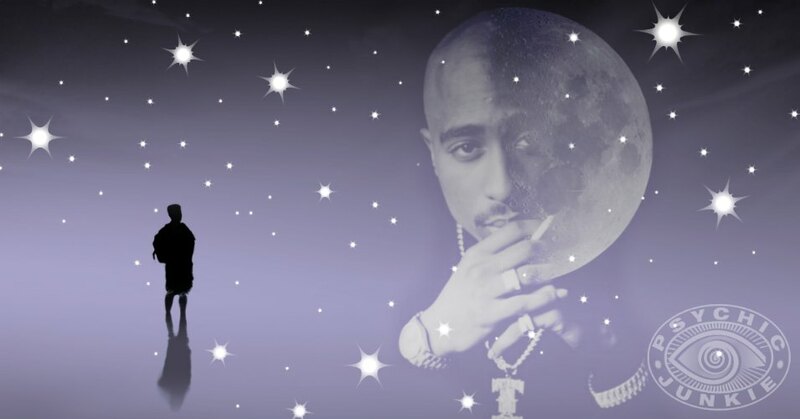 No one else in the dream could see Pac but me. Everyone else strolled by as if he wasn’t there.. That same day I turned on the television and it was brought to my attention that it was Tupac’s birthday that day! Weird huh? Tupac came to me once as a teenager. I had been opening to channel and he seemed very upset and was pushing me to continue spreading his message of peace love and equal rights. It's strange that I channeled pac because not only do I love him as an artist but also as a person. I'm 28 now and I just now noticed tupac at that time saw my potential of what I could be and what people were making me out to be. I now live to keep my promise to him. To add answers or comments about this page please use my contact form. Please start the conversation with the heading [About Opening to Channel].